Packaging: Each piece per PE bag, then 100 pcs per carton. For large order, other package can be available. Transportation: Ocean,Land,Air,Fedex, DHL, UPS, TNT etc. 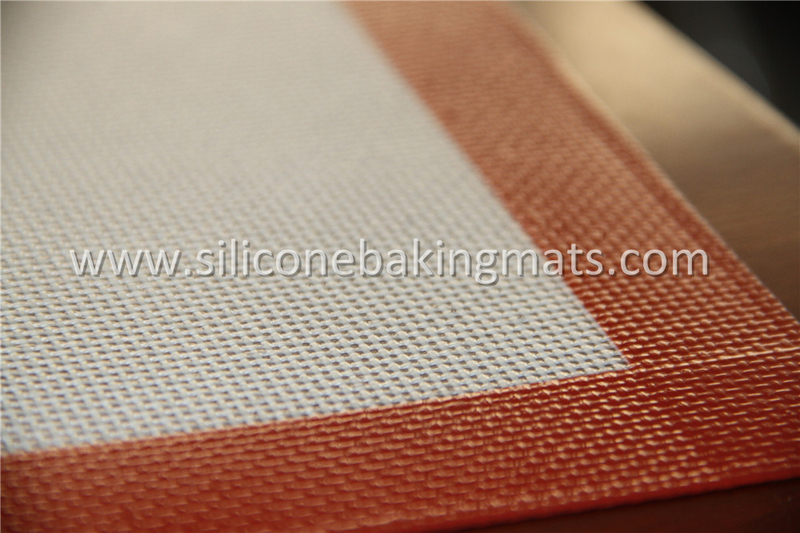 Fiberglass Silicone Baking Mat is made of food grade silicone and reinforced by Fiberglass Mesh fabric. Then after cutting, bordering, Logo priting and packaging process. Silicone baking sheet is heavy duty and can stand -40°F to 500°F(-40°C to 260°C). 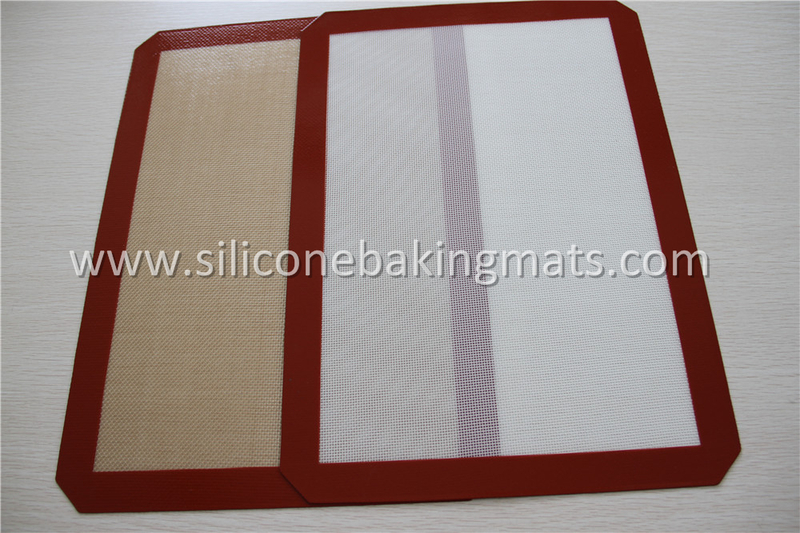 Silicone baking mat can be used in standard and convection ovens for more than 2000 times. Fiberglass baking mat is perfect for baking jelly roll cakes, bread, pastries, cookies, and more. It's very popular in the home kitchen and industry bakery. OEM is available. 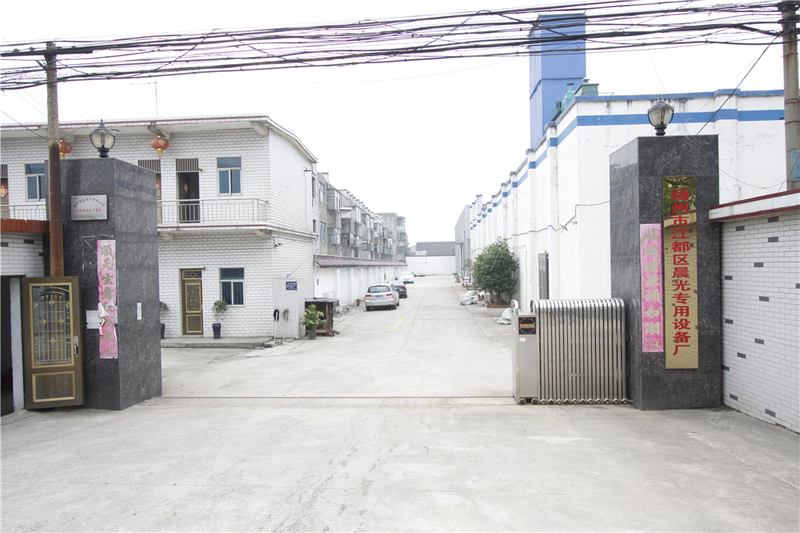 Our main products are silicone baking mat, silicone Pastry mat , Aluminum Baking Pan, fiberglass related machine including creel, Rapier Weaving Machine, coating machine and production line for fiberglass mesh, self-adhesive joint tape and fiberglass fabric. Special equipment can be available as per your requirement. We have 22 years of experience and have served more than 500 business partners throughout out the world. 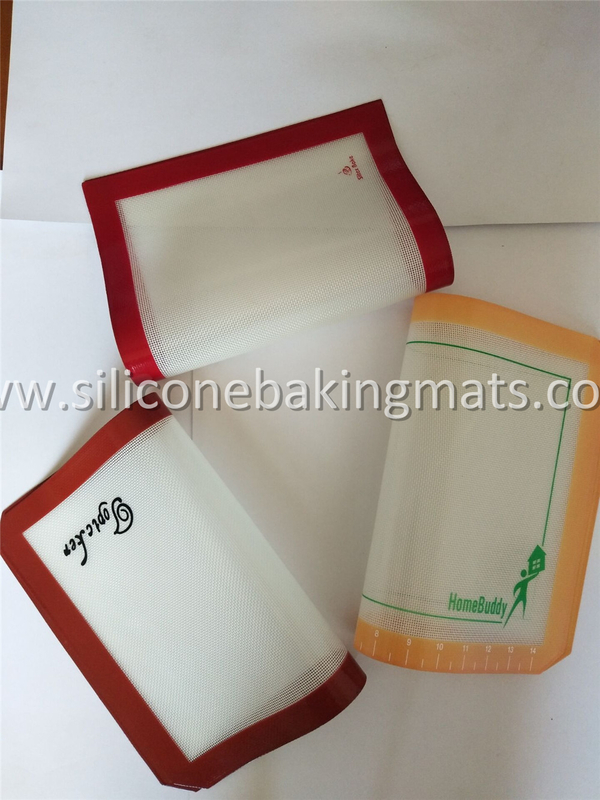 Looking for ideal Silicone Baking Mat Fiberglass Manufacturer & supplier ? We have a wide selection at great prices to help you get creative. All the Silicone Baking Mats are quality guaranteed. We are China Origin Factory of Fiberglass Baking Mat. If you have any question, please feel free to contact us.